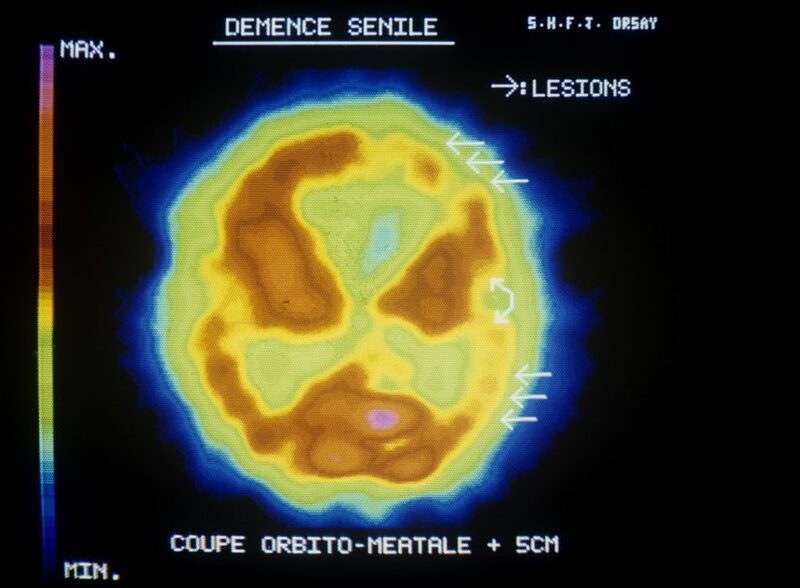 Positron emission tomographic imaging can directly measure synaptic loss with Alzheimer disease. 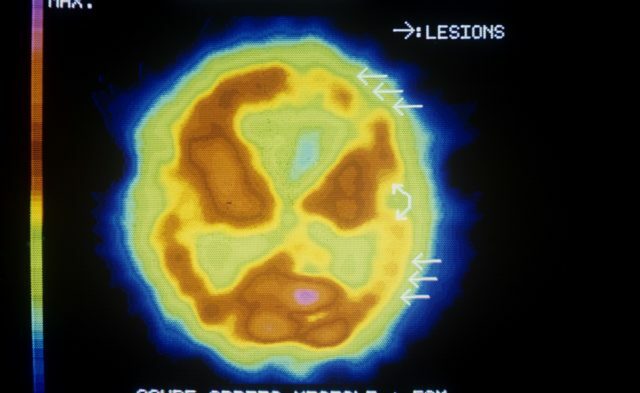 HealthDay News — Positron emission tomographic (PET) imaging can directly measure synaptic loss with Alzheimer’s disease, according to a small study published online July 16 in JAMA Neurology. Ming-Kai Chen, M.D., Ph.D., from the Yale University School of Medicine in New Haven, Conn., and colleagues used PET imaging to compare hippocampal synaptic vesicle glycoprotein 2A (SV2A) binding in 10 participants with AD and 11 cognitively normal participants. The researchers found that participants with Alzheimer’s disease had significant reduction in hippocampal SV2A-specific binding compared with cognitively normal participants (P = 0.005). After correction for atrophy, these reductions remained significant (P = 0.02). There was a correlation between hippocampal SV2A-specific binding potential and a composite episodic memory score in the overall sample (P = 0.01). “This approach may provide a direct measure of synaptic density, and it therefore holds promise as an in vivo biomarker for AD and as an outcome measure for trials of disease-modifying therapies, particularly those targeted at the preservation and restoration of synapses,” the authors write.